Hardwood flooring is a great choice for any home. It’s easy to maintain and it gives rooms a great clean, modern look. Once you have decided on hardwood flooring, you will need to think about color choice. This article will look at dark wood and light wood floors and compare the two, so you can determine which will work best for you. Dark wood flooring has been a popular choice for some time now. It is great for creating a formal look or giving your home a more casual, rustic vibe. When thinking of furnishing your dark wood floored home, there are a number of color choices to consider. Think of adding soft neutrals, or bold colors like rich reds or deep greens. To create the dark wood look you are going for, you can use naturally dark wood like cherry or walnut, or you can start with a light floor like pine or oak and use a dark stain. This will allow you to get exactly the color you are after and it gives you the option to save money by using a less expensive type of wood. Wood flooring can be a great looking choice for your home but is also more likely to show damage and dirt as compared to lighter wood options. You may have to clean your floors more often. Damage usually occurs on the surface of the finish and can be gotten rid of by refinishing the floors, but this will also require additional maintenance. Light wood floors are great for making your home look spacious and airy. When thinking of furnishing your light wood floored home, light burlap or white flooring will go with almost any color scheme. Light colored neutrals, pastels or bolder tones can all be considered for your décor. 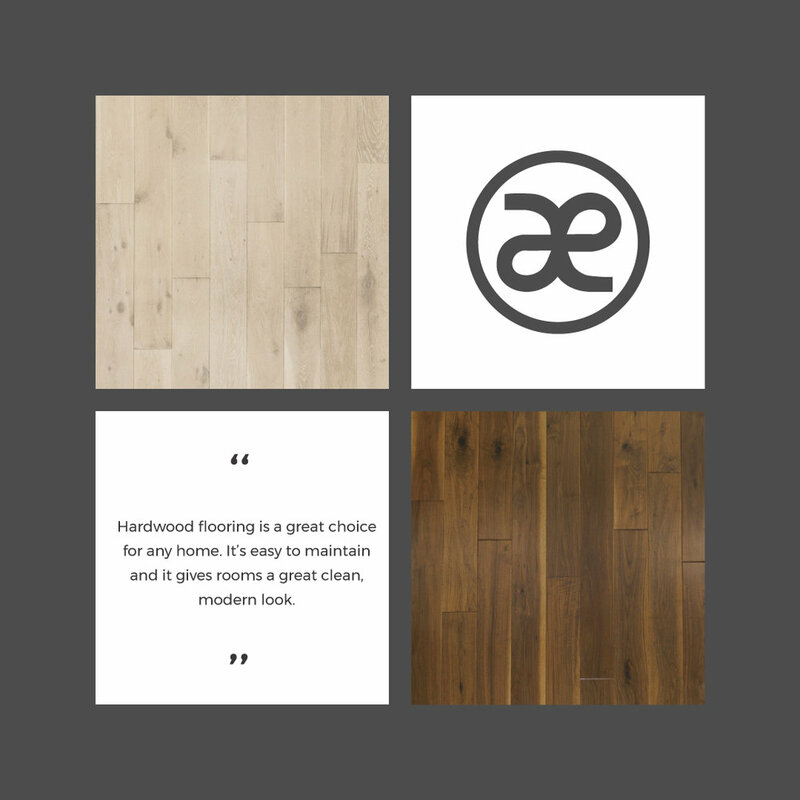 Woods like oak and maple are popular choices in light wood flooring but ash and hickory are alternatives that will also look terrific. Although light wood flooring creates a versatile, spacious look, there are some drawbacks to note. Creating a light finish can be challenging. 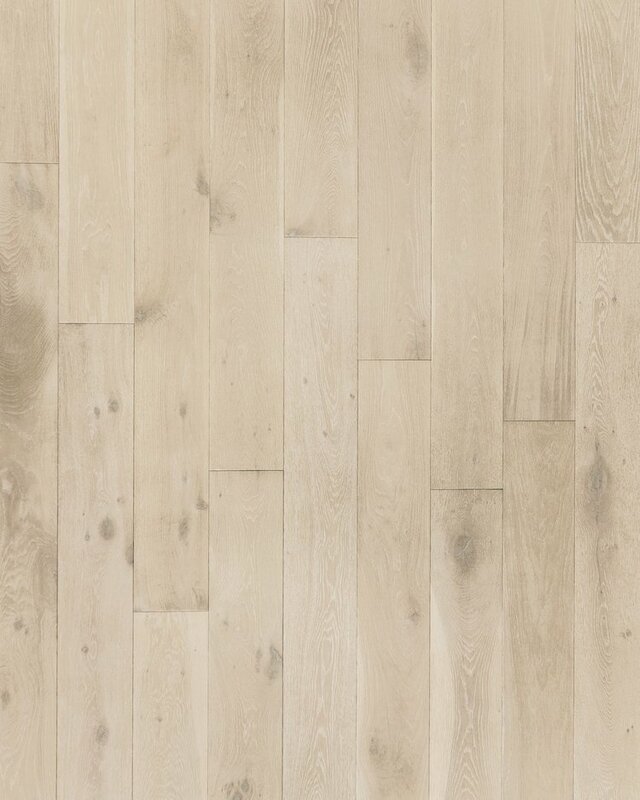 For instance, a pure white floor can require a coat of stain, paint and custom sealer to get the right look. Cleaning your light wood floors can also be an issue. Although dirt and debris might not be as noticeable as it would be on a darker floor, dark stains and damage will certainly stand out. Applying the right sealer is recommended in making the floor easier to clean and maintain. If you have decided on hard wood flooring for your home and are trying to find the best color choice, think of the mood you are trying to create in your home and what will go best with your décor. Think of your lifestyle and how likely your floor is to become dirty or stained. Consider how difficult it will be to get that perfect finish. Great looking flooring can metamorphosize the look of your home. Here’s hoping you get the results you are after!